My earlier article is still valid. In my earlier article, I recommended a specific program to do so: the Abelsoft Youtube Song (and Video) Downloader YSD. You need administrator rights in order to install it. 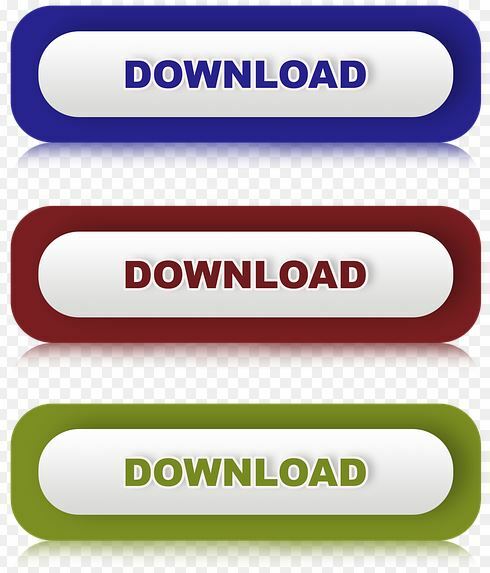 This download program is FREE. Not only does it download many formats, such as Youtube, Vimeo, Facebook, VK, etc. The Online Video Converter also does file format conversions, and it provides a recording of your screen. Bookmark my webpage https://ip-lawyer-tools.com/ so that you can this and other useful office tools again when you need them.